This past year I’ve been on a massive journey to be more health-conscious. But I wanted to go beyond just nutritional information and find out what foods I need as an individual, and fine-tune my diet accordingly. I wanted to know how to find food that’s good for you — really good for you. 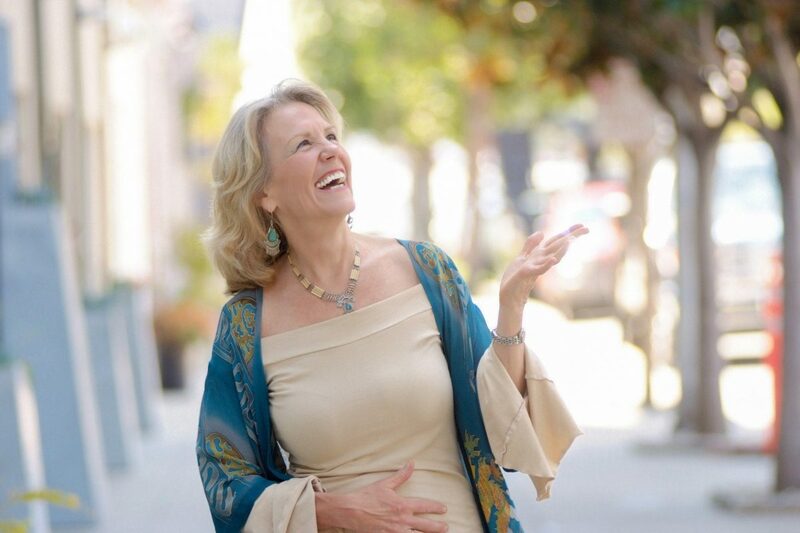 So, I connected with Donna Eden, who’s an Energy Medicine Master for health and vitality. 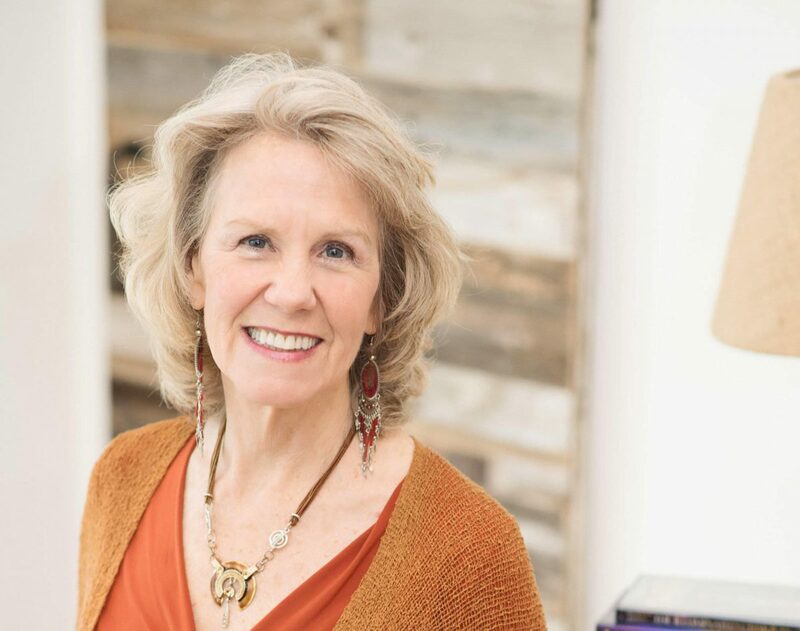 We’re huge fans of Donna at Mindvalley — her joyous persona and inviting personality draws more than 100,000 students to her work. And when I joined her in this exercise during the filming of her masterclass, I had the most mind-blowing experience. The exercise we went through together in this video fundamentally shifted the way I think about energy and nutrition. 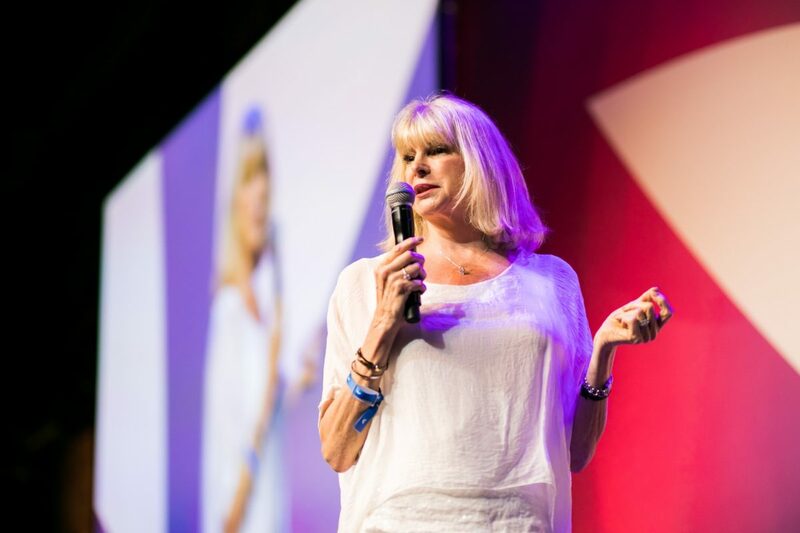 Join me in this exclusive 7-minute sneak peek of Donna’s free Masterclass as energetically test food and learn which foods and vitamins help me — and which I’d be better off without. Thankfully, I’m able to say that a certain food I absolutely LOVE is still on my side (watch this clip to find out which food item that is). How the diet of your culture is not necessarily attuned to your energy. The simple exercise you can do at home to test how your energy field reacts to different foods, vitamins or herbs. How to know whether or not something is good, bad or neutral for you. Why it’s important to test out which foods resonate with your energy.